Spending too much time on meal planning and grocery shopping? We offer an affordable PA to relieve you of that burden! Think about it. How many actual hours do you spend getting groceries done? How much do you worry about what to cook today, tomorrow or beyond? And how does this ultimately invite poor eating habits such as going for less healthy and more expensive eating habits such as takeout? Someone who listens to your food tastes and preferences. Follows up promptly with a suggested meal plan. 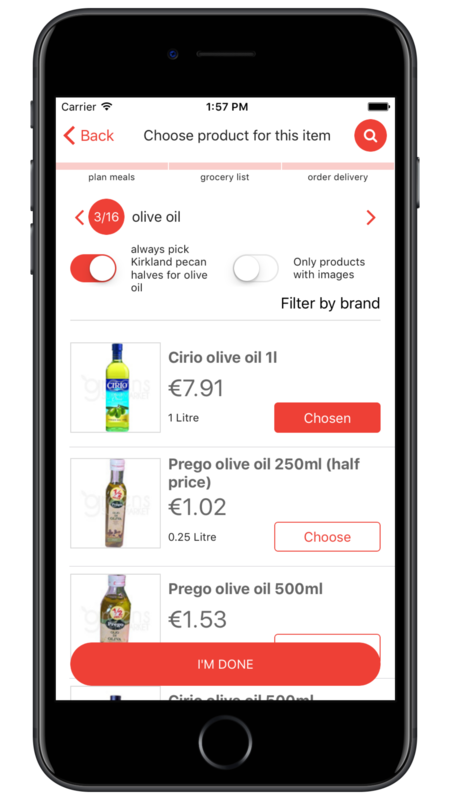 Auto-magically populates your trolley at your favourite online supermarket. Imagine the convenience! Would you rather do-it-yourself? Use our app! Perhaps you want to have full control over every step. Then try the KickDish app – free now and always will be. Filter by allergens, dietary protocol, season, you name it. We will help you identify the ideal recipes for you and your loved ones. Get recipe ideas with ingredients you have already. Saving you time and money. And reducing food waste. Drafted from the meals you chose and your favourite brands. Always up-to-date. Saving you heaps of time. Somebody has already done the hard work. 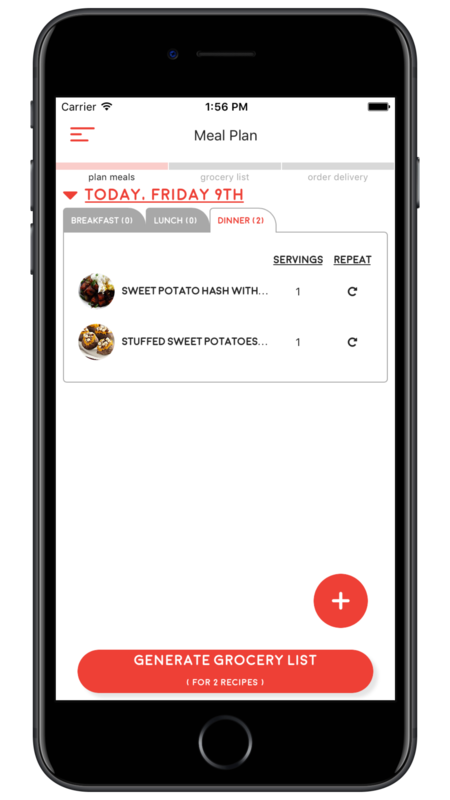 Add recipes for 3 day, 5 day or 7 day plans by just a few taps. … or store pick-up from available options. Need help? Just chat or call with us (premium members only) and we do it for you. Next time around consider this done! order is on its way! The choice is yours. We are here to help! What makes you stand out from other services? Everything we do revolves around offering you maximum convenience. 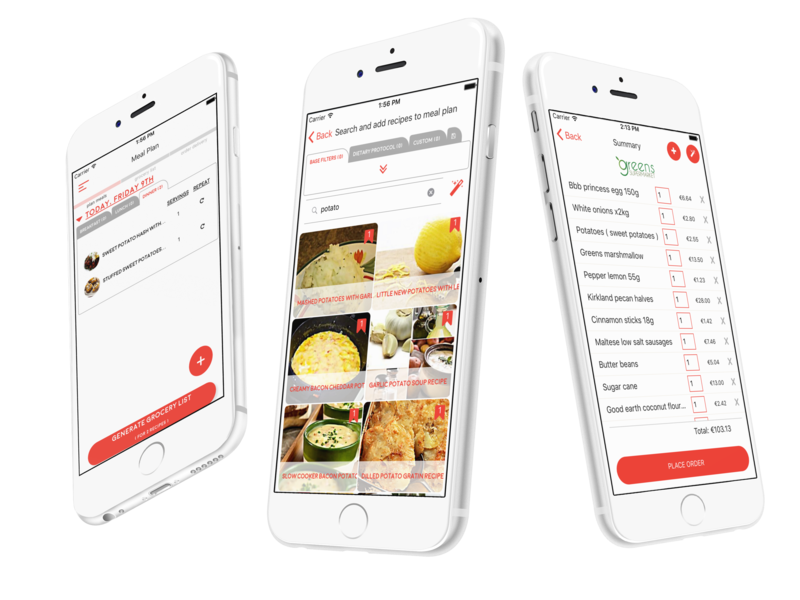 Convenience to plan meals and getting groceries done. We believe that this is essential in order to take more control over one’s eating habits, spending habits, as well as creating a stronger sense of community through home-cooked meals. There are other shoppable recipes solutions out there, but as far as we know, we are the only ones who offer a direct-to-consumer personal assistant. Please do correct us if you believe this to be incorrect. We’re listening! … lactose / gluten / dairy / garlic / onions and much more, is the KickDish service appropriate for me? Absolutely! KickDish adapts to your preferences, no matter how strict they may be. Am I obliged to use the shopping service? There are no obligations to order from the app. 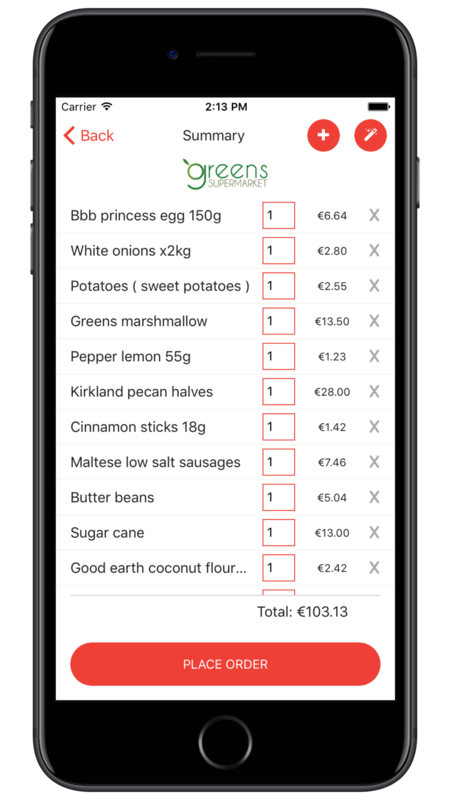 If you prefer to grocery shop yourself, you can just use the app to plan your meals and generate your grocery lists. The app is free and always will be. Only the premium services that provide you with a PA are for a fee. Will there be any recipes specific for a low GI diet? Yes, you can find wide range of recipes for all types of diet, for low glycemic index as well. Do you have recipes for kids as well? 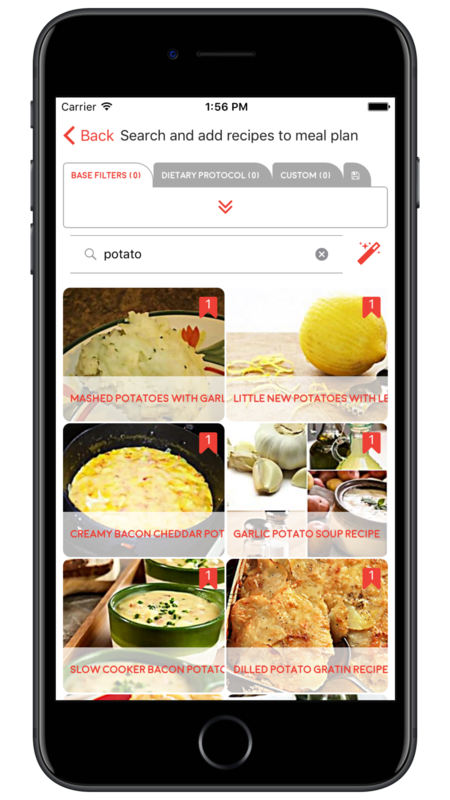 Yes, the app offers kid-friendly recipes as well. Is the app free? Or just for a limited time? Yes, the app is free to use and always will be. Please send us your message through our contact form on the right. Thanks.